Our company’s principle objective has always been to satisfy the needs of our clients, with our philosophy of not separating quality and price, by selling the best quality products within our sector, both national and International. Without betraying our traditional values, we have always relied on the search for new products with a fast and efficient service. Large public display of household electrical appliances. We work with the best brands in the market. - Technical service with our own Workshops and specialised technicians. Repairs of large and small appliances, cold and hot machines, etc. - Instalation, service, tuning and repair of aerials and satellite dishes. From 1980 we have endeavoured to work with our clients, working with the best brands within our sector. We highlight the following services. - Vehicle registration plates in both acrylic and aluminium. - Duplication of garage remote controls. - Duplication of vehicle remote controls. - Electrical tools. Bosch distributor. - Agricultural machines. Stihl distributor. - Made to measure chainsaw chains and sharpening service. - Automation systems for doors and gates. - Sale and installation of stoves and pellet ovens from the renowned Piazzetta and Superior labels. 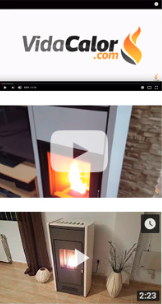 - Exhibition of more than 40 different models of pellet stoves. - Official technical service with own workshop and stocked replacements. - Trusted installations, carried out to the minimum retail. - Large warehouse with a big selection of stoves, accessories and spares. A robust, elegant and technical service; that is Vidacalor from within the Avelino Group. - Caravanning accessories and spare parts. - A big selection of camping fittings and furnishings. 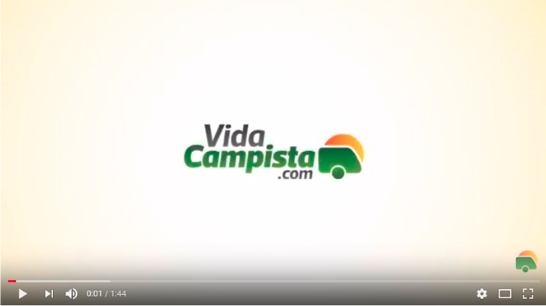 - Lighting and electronic systems for caravan automation. - Pergolas, Awnings and Advances. - Leisure and free time. Future Project in new shop. 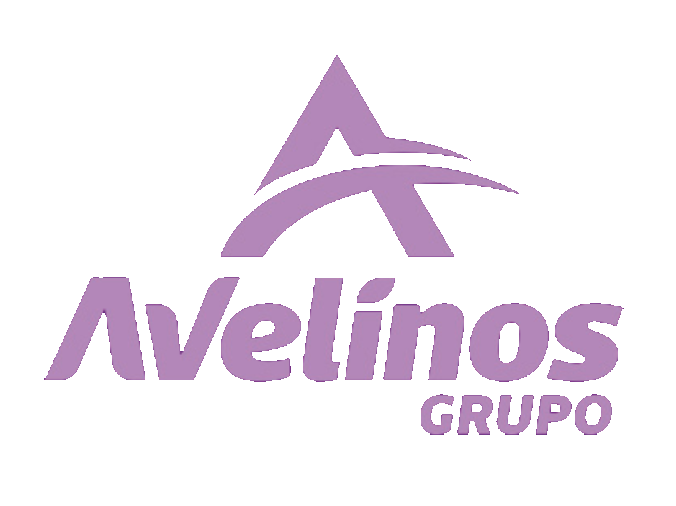 Copyright © 2019 - Avelinos, con la confianza de Grupo Avelinos.